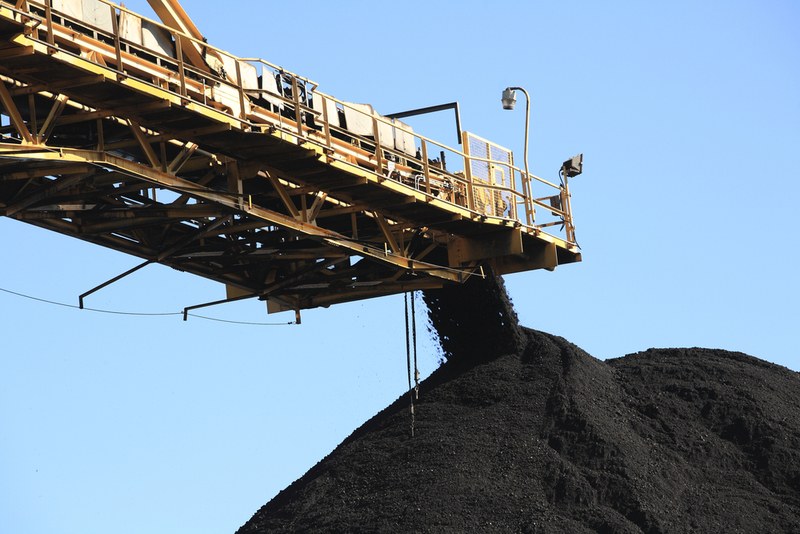 Beijing-based Haohua Energy International has offered Coal of Africa (ASX:CZA) $100 million in equity funding following Exxaro's (JSX:EXX) decision to refrain from exercising options for a stake in the South African miner's Makhado coal project. Money Web reports that the deal arrives in the wake of Coal of Africa's posting of full-year pre-tax losses which have tripled due to increased labor and capital costs. The deal would see Haohua Energy International acquire a stake of 23.6% in Coal of Africa for the $100 million consideration. Haohua Energy International is a subsidiary of Beijing Haohua Energy Resource, which is the largest exporter of anthracite coal from China. Coal of Africa currently operates two colleries in South Africa which produce coal for both domestic usage and export.